Whether it’s a weekend getaway or long-distance adventure, the Avan camper range has a model to suit. Our unique smart design allows super-fast set-up and pack down… and no canvas! 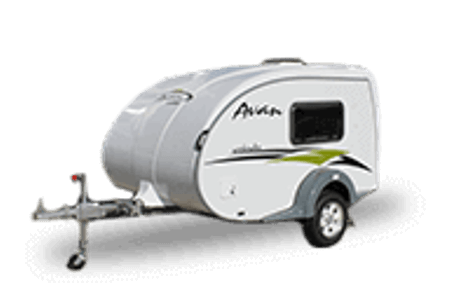 The entire Avan camper range is compact, light weight, easy to tow and great on fuel economy. Super-strength smooth panel construction, insulated interior and tinted windows mean greater comfort and better security than any other folding camper. Giving you peace of mind. 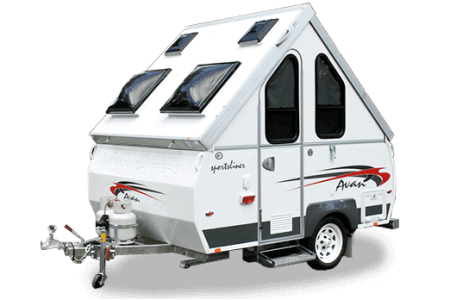 Built on our tough Centurion Chassis, all Avan camper models are versatile enough to take you around the country or just out of town. Clever interior designs can accommodate a family in comfort, while our standard features include 90 Litre fridge, cook-top, deep bowl sink, high-tech construction furniture and ample storage for your holiday essentials. Looking to buy a new camper? Give Avan a try!